H.G. 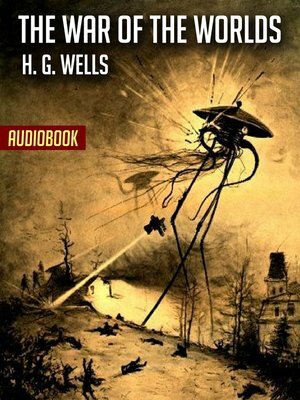 Wells' novel, The War of the Worlds, made people start to look at the sky in a whole new way—from over their shoulders. Written in a journalistic style, blending fantastic events with real-life locations and actual science of its day, Wells' novel chronicles the sudden Martian invasion of our planet Earth. The War of the Worlds, and its realistic approach, launched a new, chilling genre of fiction and went on to inspire numerous variations and adaptations for radio, television, comics and film.